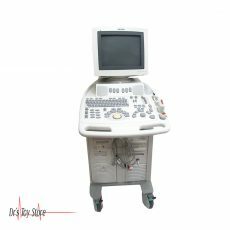 New and Used Ultrasound Machines are for Sale at The Dr’s Toy Store. 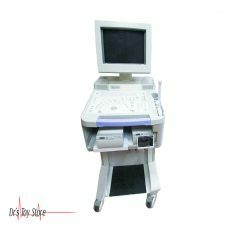 Buy Ultrasound Machines now for the Best prices. 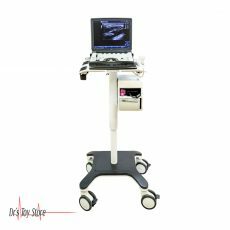 Ultrasonic machines make use of sound waves to create images of the inner parts of the body. 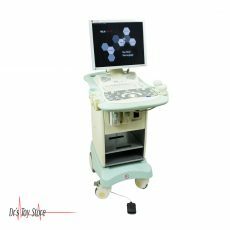 Ultrasonic machines are used in the diagnosis of what is responsible for pain, swelling, and infections in the internal organs of the body and examine the child in a pregnant woman, the child’s brain and hips in infants. 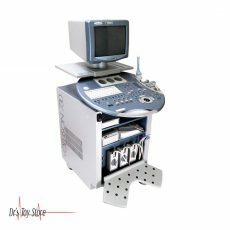 It is also used for the management of biopsies, diagnosis of heart problems and an assessment of damage caused by heart attack. 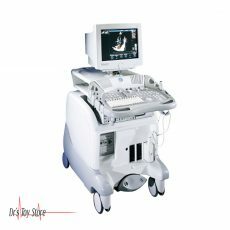 Ultrasound is safe, non-invasive and does not involve the use of ionizing radiation. 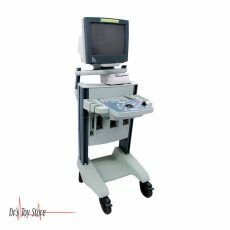 The ultrasound machine creates images so that the organs of the body can be examined. 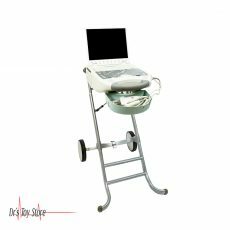 The device emits high-frequency sound waves that reflect the structure of the body. The computer receives waves and uses them to create an image. 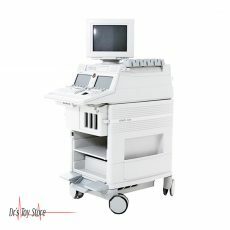 Unlike X-ray or computed tomography scan, this test does not use ionizing radiation. 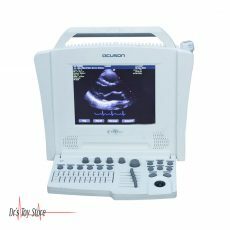 The GE Logiq e is a fast, simple and accurate ultrasound machine suitable for small, large animals or mixed practice. 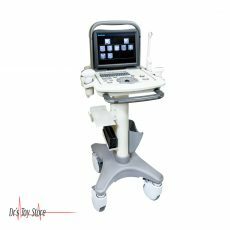 It includes new tests and complete cardiac options, making it an advanced and accurate imaging in a versatile compact ultrasound system for musculoskeletal, interventional, anesthesia, emergency, and critical care. 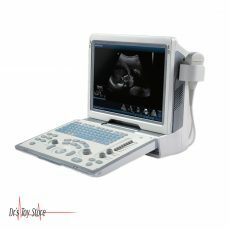 The Sonoscape S8 Expert ultrasound machine is a portable ultrasound color device. It offers maximized solutions for various applications with the enhanced user experience. 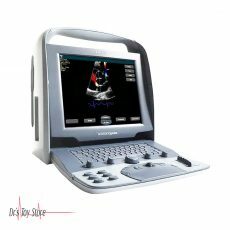 The S8 Expert ultrasound machine combines the best ergonomics, ease of use and attractive design. 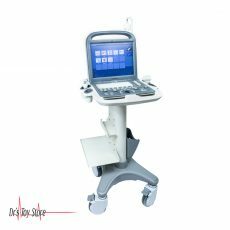 Standard features include a 15 “high-resolution LED monitor, 2 sensors with probe holder, ECG module, measurement packages, and test reports. 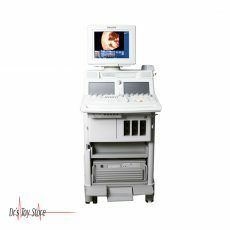 The S8 Expert ultrasound machine is available for abdominal, cardiovascular, obstetric and gynecological, pediatric, musculoskeletal, rheumatologically and urology imaging applications.